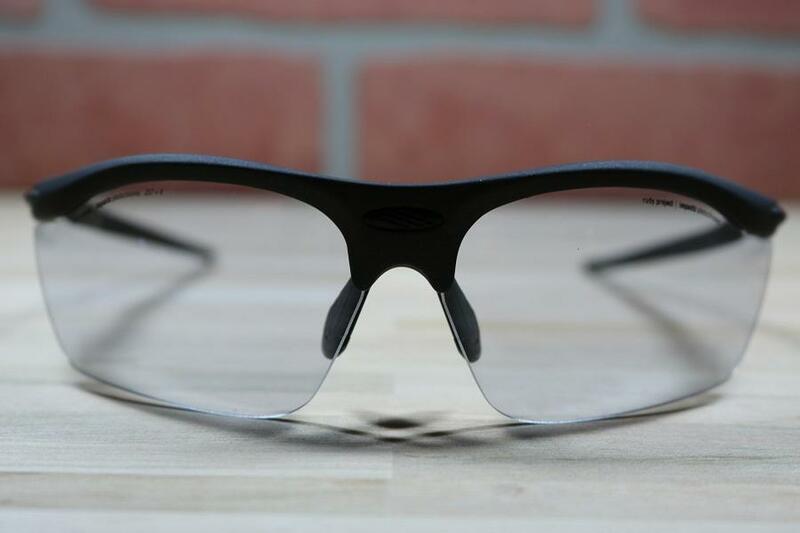 Rudy Project's #1 selling glasses and one of our favorites. 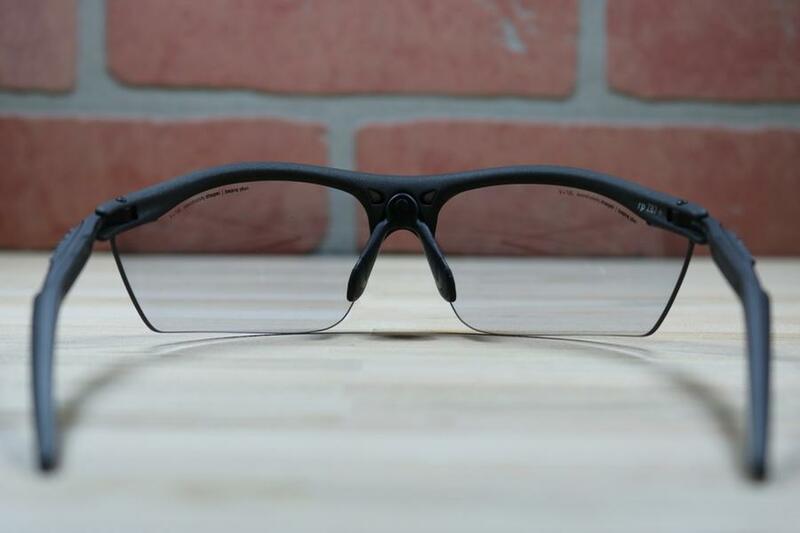 These frames are extremely lightweight and provide a customizable fit through the adjustable temple and nosepiece. 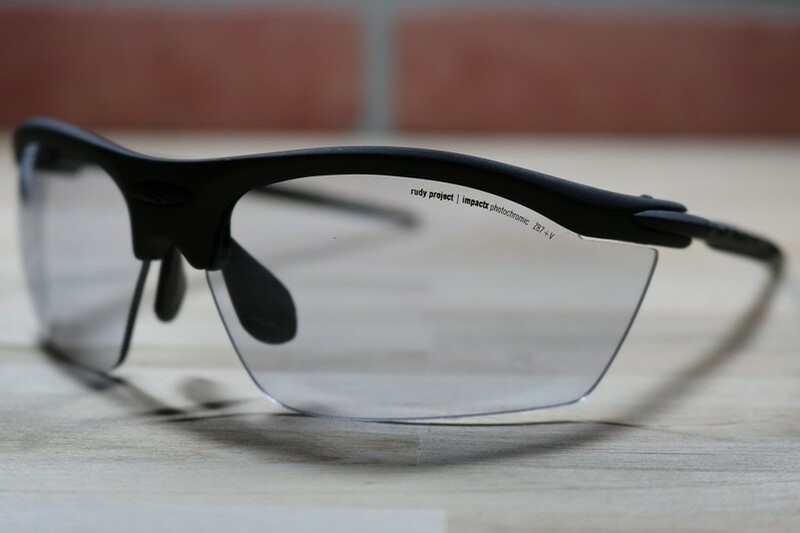 Don't be fooled though, these frames are certified ANSI z87 safety rated and provide excellent eye protection with their wrap around lenses. Yes, the Rydon comes with a hard shell case and soft cloth sleeve. This frame is more expensive than others you offer, is it worth it? How is the extra cost justified? The Rydon is extremely lightweight, comfortable, and provides the excellent wrap around protection you are after. 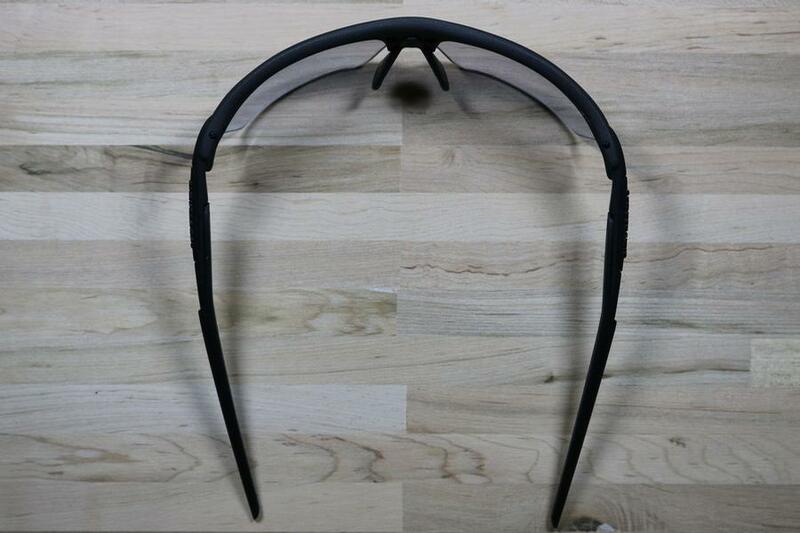 The thin temples are well suited for wearing with ear protection. The interchangeable lens design also allows you to easily multi-purpose a single frame with different lens tints. When customers visit our store and try on all the sports frames we offer, the majority of people decide to go with the Rydon despite the higher price tag. In fact some of our customers have been able to get 7-8 years of use out of their Rydon frame and come back to us just for new lenses when their prescription changes. The Rydon is a great quality frame and stands head and shoulders above the other already excellent frames that clearly.